Got a challenge in mind? 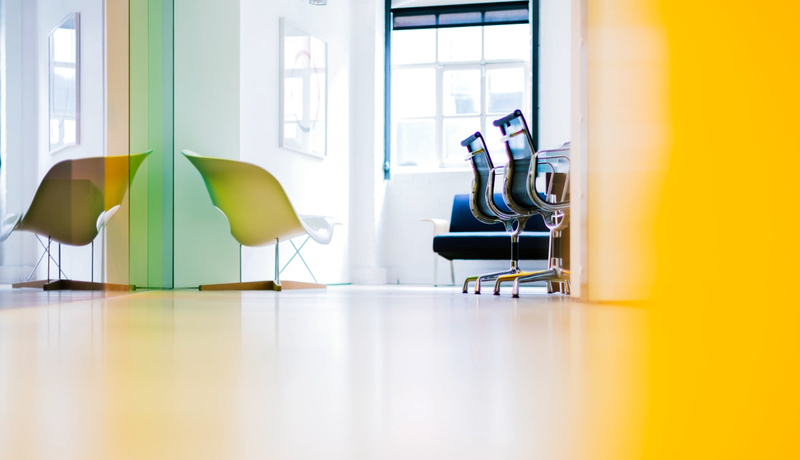 Our creative playground for experiments, insights, innovation and transformation. We were approached to articulate their vision for future fan engagement in motorsport broadcast and content. We developed a provocative short film to present a time where user controlled technology can augment the action and events to stimulate younger audiences. 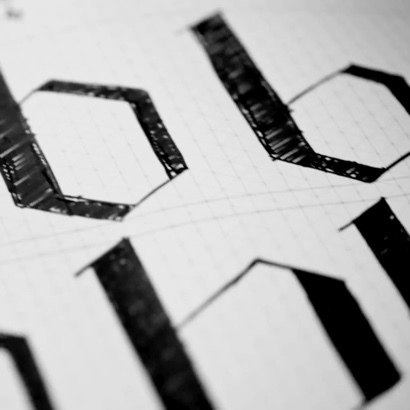 We’re all about the ‘B’, ’Bout the ‘B’ no trouble. Exciting new project in the studio. Three of our favourite things that we combined in our latest American project. We brought together the two iconic British brands Rapha and MINI helping them build a partnership that delivers new value to their combined customer bases. Rapha + MINI - Drive to Ride. Find out more in our Medium article. Case study coming soon. 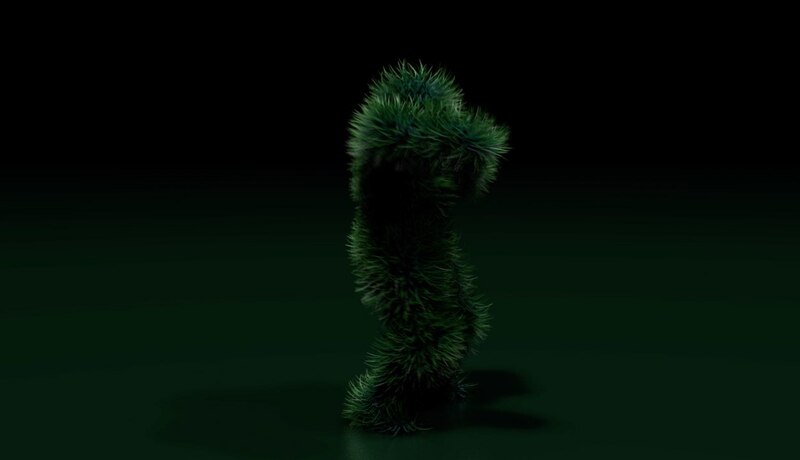 Study in Cinema4D to demonstrate hair and dancing motion. 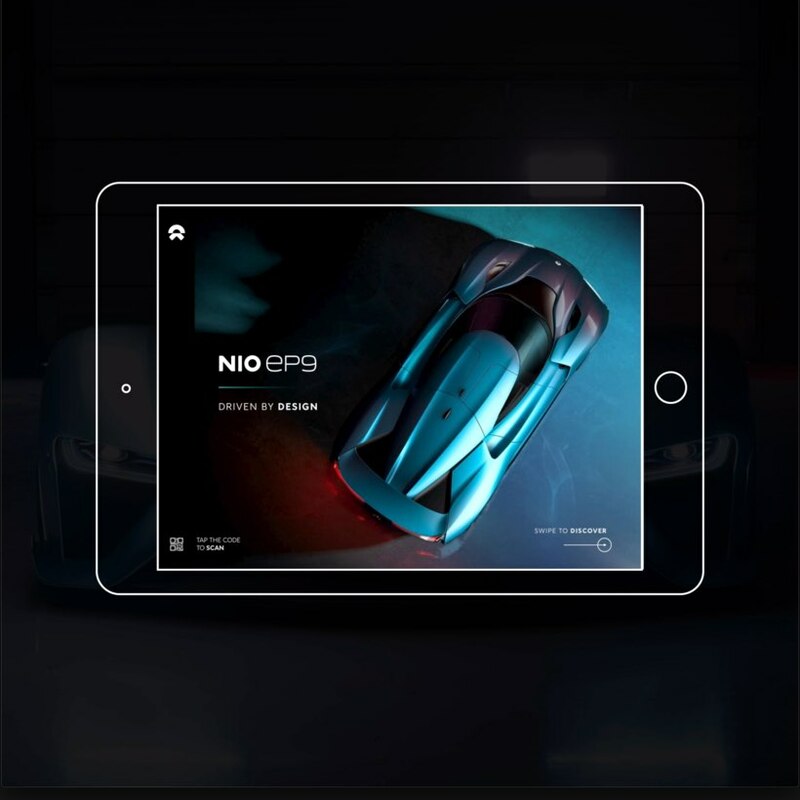 NIO EP9’s interactive digital experience. 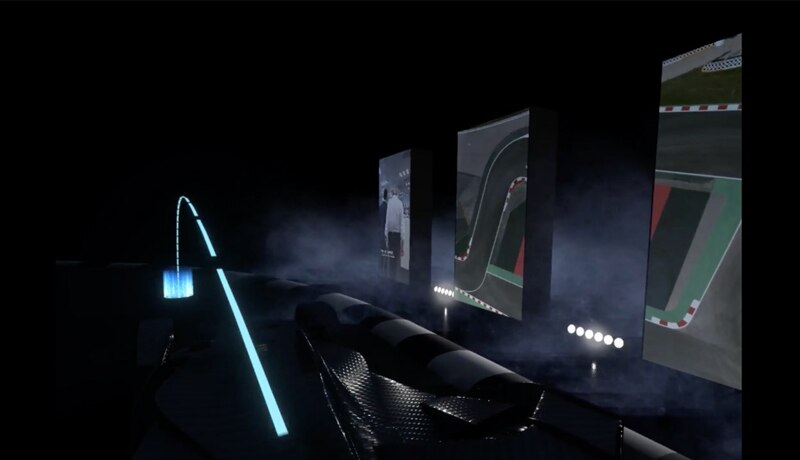 The story of the world’s fastest electric car from concept to reality. An eye for Polish design. The exclusive launch of the INFINITI Q60 Black S in Paris. Use of VR space design to present three portrait displays of film and animation. Exploring way finding design and iconography for a new Bahrain real estate development. Our real time data aggregation and visualisation platform. 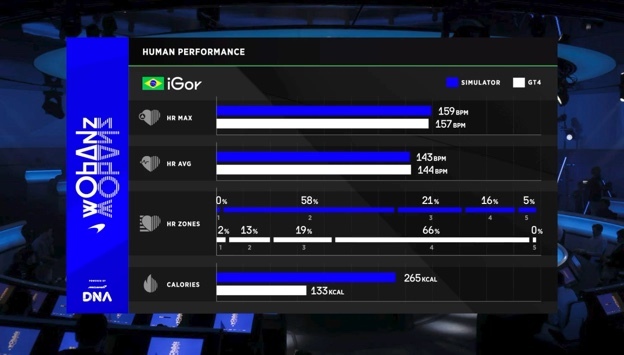 Here it consolidates live broadcast media and event data with social channels and proprietary content to create a unique channel for VW’s World Rally programme. Introducing ICC - Interstate Creative Culture. Ideas from the heart; creative minds, for the driven and uncompromising.